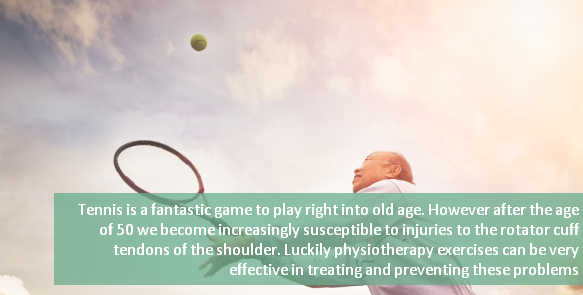 Physiotherapy helps to restore movement and function when someone is affected by illness, injury or disability. 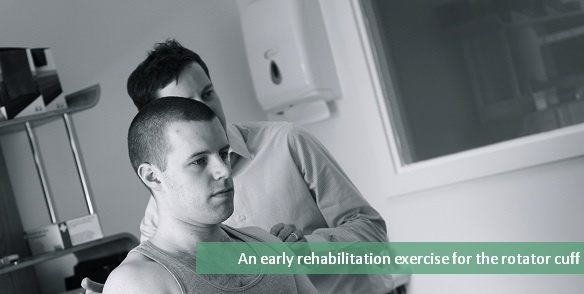 The treatment usually involves a combination of exercise, manual therapy, education and advice. The assessment and treatment is strongly based on research evidence. In Ireland, the title “Physiotherapist” is a legally protected title. All Chartered Physiotherapists have completed a university degree and many also hold a masters. Members of the Irish Society of Chartered Physiotherapists are bound by a professional code of conduct and their practice is regulated by this professional body. Check for the initials MISCP after the Physiotherapist’s name. 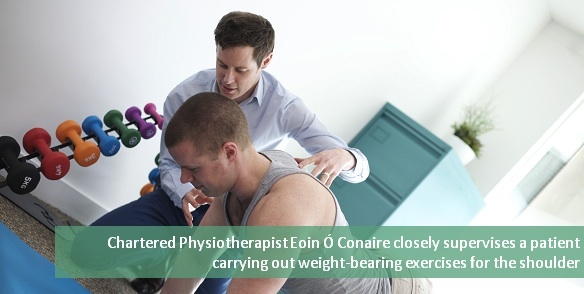 Physiotherapists are also registered with CORU – the statutory body for regulating healthcare professionals in Ireland. At the Evidence-based Therapy Centre the physiotherapists are all fully qualified and registered members of the Chartered Society of Physiotherapy. 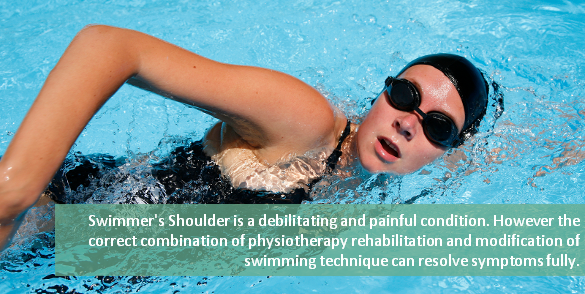 In addition our physiotherapists have specialist areas of interest. This allows them to keep up-to-date with the very latest research and developments in their clinical areas of interest. 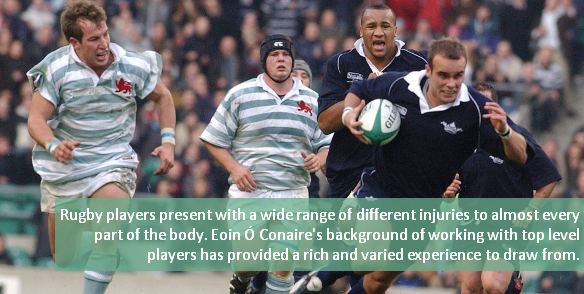 Our Lead Physiotherapist – Eoin Ó Conaire – is an internationally recognised expert in the management of shoulder pain and also has has a special interest in neck and arm pain, chronic pain and complex presentations. 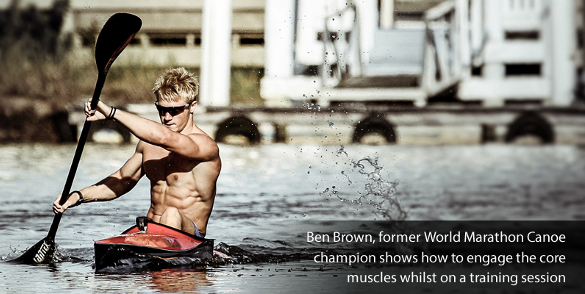 You can read more about his background and experience here. Sylvia Farrell is specialist in Women’s & Men’s pelvic health. This highly specialist area of physiotherapy includes multiple aspects such as pelvic pain, incontinence, problems related to pregnancy or post pregnancy, sexual dysfunction and osteoporosis. You can read more about Sylvia’s approaches here. Mark Durcan is specialist in lower limb problems such as hip, knee, foot and ankle pain. He is also a qualified strength and conditioning coach and integrates this expertise with physiotherapy to optimise athletes’ return to sport, prevent injuries and enhance performance. You can read more about Mark’s background here. If you are not sure which physiotherapist is most suitable for your particular problem then you can call our reception desk and Jennifer will can answer any questions and match you to the most appropriate specialist. If you have a condition that you are not sure is treated by our physiotherapists, please phone us on the number above or contact us. One of our team would be delighted to have a chat to you over the phone or respond to your query via email if you prefer. Assessment and diagnosis comes first! • What is wrong with me? • Why has this happened to me? • How long will it take to get better? • What can I do to help myself? • What can Health Care Professionals do to help me? • What is the relevant research evidence? A treatment plan can then be discussed and agreed and usually we can start treatment straight away. The subsequent follow-up appointments are approximately 30 minutes long. Musculoskeletal Physiotherapists use a wide variety of skills including manual techniques (joint/spinal mobilisation, soft tissue releases), therapeutic exercise, acupuncture, electrical muscle stimulation (TENS), Clinical Pilates, education and advice in order to relieve symptoms, restore function and prevent recurrence. To achieve the desired treatment goals you will often need to actively participate in the therapy and do some exercises at home and make changes to some of your activities.